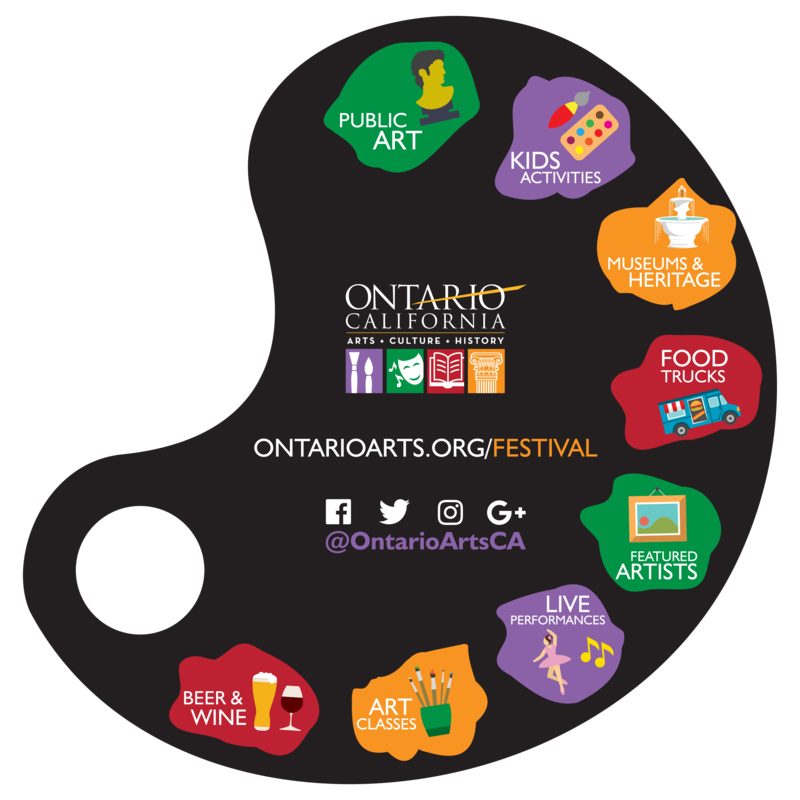 Mark your calendar for September 15, 2018 from 11 AM to 6 PM when the City of Ontario partners with Chaffey Community Museum of Art (CCMA) to put on the inaugural Ontario Festival of the Arts in the Arts District (the area between and around the Ontario Museum of History & Art and CCMA). 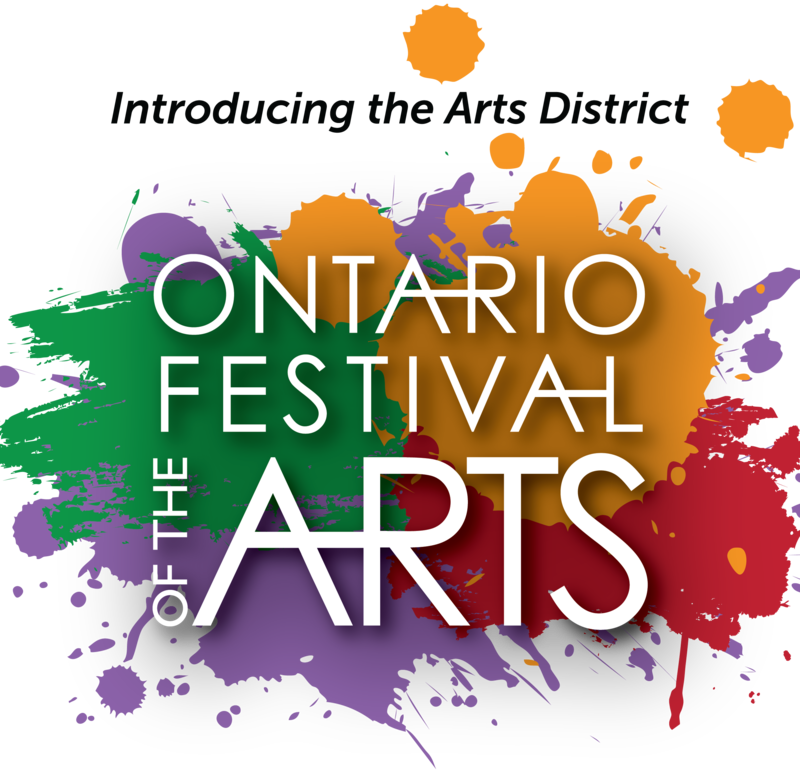 The Ontario Festival of the Arts will celebrate visual and performing arts with artist booths, art demonstrations and instruction, maker machines, display of historical artifacts and ephemera, mini walking tour of Arts District historic buildings, and live musical performances. 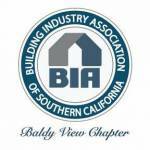 You will not want to miss this event! This one-day event will feature a full range of activities, performances and classes for all to enjoy! Local and regional artists will create an art marketplace to display and sell their works of art in categories of functional, decorative and visual art. City of Ontario’s Community Life & Culture Agency will present art-making demonstrations and hands-on instruction for adults in copper enameling, ceramics, painting and drawing. Ontario Planning Department will display entries from the 2018 Historic Preservation photography contest. Ontario City Library’s Robert E. Ellingwood Model Colony History Room will offer a display of historical artifacts and ephemera. Ontario Heritage, the community historical society, will provide a mini-walking tour of historic buildings in the Arts District area and depict historical characters, including Ontario’s founder George Chaffey. Southland Symphony Orchestra will perform Peter and the Wolf, narrated by Rich Capparela of KUSC FM radio, and Carnival of the Animals. 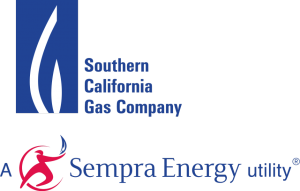 Other musical performances will be offered by the Chaffey College jazz band and a capella singers, and a mariachi trio. Other Festival activities will include food trucks, food vendors and a craft beer and wine garden.